We round up the latest Liverpool news and transfer rumours on Tuesday, as a quiet transfer window rumbles on. They’re looking for a record fee. 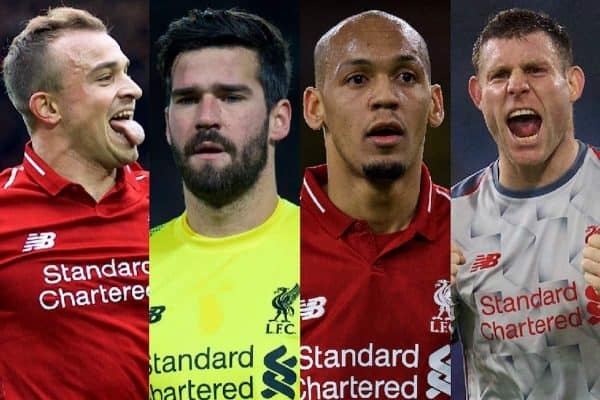 Find out which Reds could leave this summer. “Andy ticks all the boxes”. The young Serb is impressing in Germany. Lewtas’ Reds into round five. 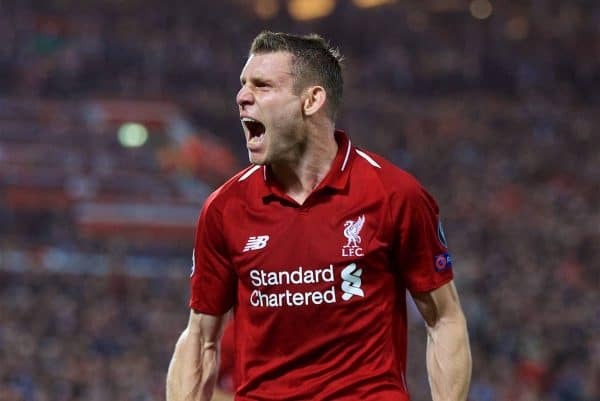 Liverpool feature prominently in the latest batch of CEIS Football Observatory figures, looking at the best value-for-money signings last summer and calculating their current price. Xherdan Shaqiri comes in third with an estimated value increase of £35.4 million since moving to Anfield, behind only Atletico Madrid’s Rodri Hernandez (£39.6m) and Arsenal‘s Lucas Torreira (£38.9m). 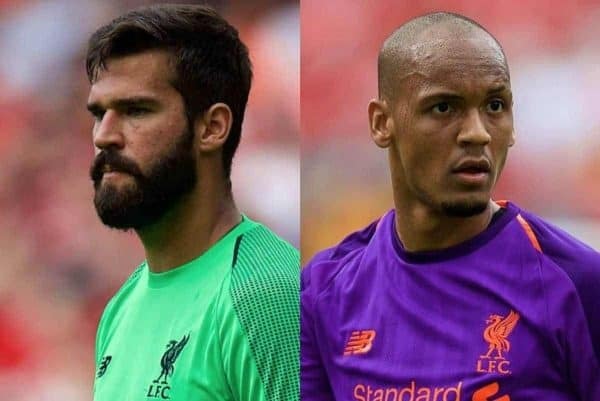 Alisson and Fabinho are seventh and eighth, with a £29.1 million and £27.7 million rise respectively. Meanwhile, former Reds midfielder Emre Can is seen as the best free transfer—an ‘evolution’ of £39.6 million—after moving to Juventus. Liverpool are famed for producing a special atmosphere ahead of big games at Anfield, most notably on Champions League nights. “You stop on the way to ground and there’s people signing, on each other’s shoulders, flares going off. “You can’t see out the windows then the smoke’s there, the smoke’s coming onto the bus a bit and there’s people banging on the bus. Here’s hoping there are still several of those occasions to look forward to this season, both in Europe and in the Premier League. 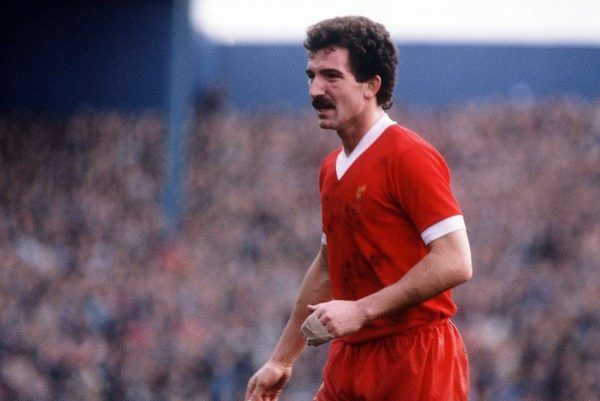 Graeme Souness knows a thing or two about winning trophies, having won five league titles and three European Cups during his time at Anfield. “We’re in a great position. “It’s not theirs to lose, there’s a long way to go and City are a really good team. Just keep your nerve and treat each game as the next one is the most important one, don’t look too far ahead. “As well as being a great watch, Liverpool are a pretty pragmatic team as well; they are a pretty strong outfit when they’re not dominant, they’re still capable of winning games. 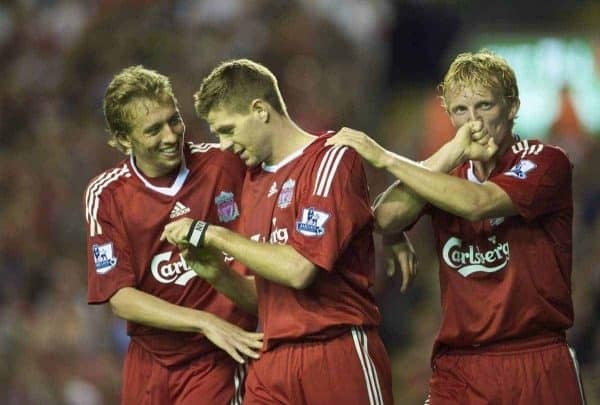 “When Steven just became a coach with the Liverpool youths, I talked to him about the road he was going to follow. “He made a conscious choice to leave Liverpool right away. He wants to develop himself as a coach outside the spotlights of the Premier League. It was a brave move for Gerrard to move to Rangers from Liverpool’s academy last summer, but it is a decision that looks to be paying off handsomely. The Reds legend has become a hero at Ibrox already, guiding the Scottish giants to second in the Premiership, level on points with leaders Celtic. 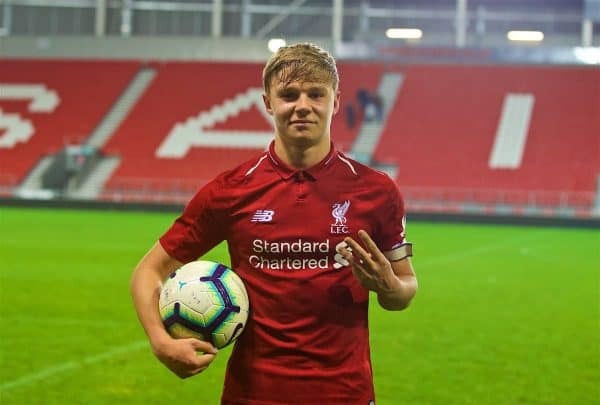 Paul Glatzel was Liverpool’s FA Youth Cup hero on Monday night, scoring a hat-trick in their 4-0 win over Accrington Stanley. It sent the Reds through to the fifth round where they will host Wigan Athletic, and manager Barry Lewtas lauded the striker’s goalscoring knack and steadily improving all-round game. “He’s a good finisher, he scores goals, plays between the goal frame, so normally if you put the ball in there he’s there to score,” Lewtas told the Evening Standard. “We’re working hard with him on his link-up play and bringing others in and combining, he can play in the pockets. “At the moment, he’s still developing. As I’ve said before, the kid’s missed an awful lot of footy, so this is his first season back. “He’s still evolving himself and finding his way, but he’s someone between the posts who’s a bit of a fox in the box if you like! The Premier League have confirmed that Australian referee Jarred Gillett will take charge of English games next season. The 32-year-old will be heading to England to study at Liverpool John Moore’s University in April, specialising in research for children suffering from Cerebral Palsy. 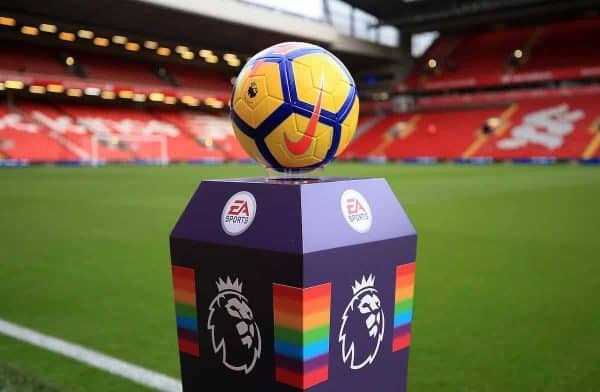 Gillett will be made a Professional Game Match Officials Limited (PGMOL) Select Group 2 referee ahead of the 2019/20 campaign, primarily covering Championship matches. He has won the A-League Referee of the Year award five times.